Not much of a post today, I actually haven’t drawn a thing for two days. 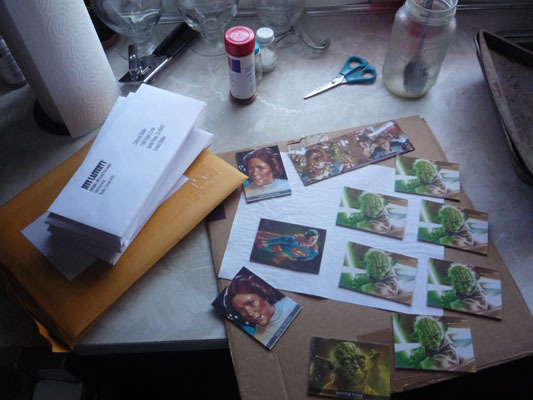 I’ve been shipping like crazy, trying to stay caught up with the card orders. I’m starting a new commission tonight.